Welcome to the Candy Day Blog Hop! We are excited to have you hop with us! Each blogger participating in this hop is featuring a crafty project having to do with "candy". Who doesn't LOVE "candy"? Then we add crafty to it!!! Eckkkkk! You will find unique ideas that have to do with candy. We hope you'll enjoy each and every project along the way. And give you some crafty ideas. 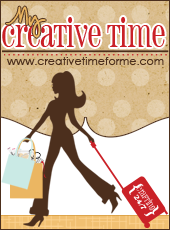 Be sure to leave a comment at each hop to show some Bloggie Love and to qualify to win a PRIZE. It would bee sweet if you 'follow' too. $10 gift card. You will able to choose 1 from the 3 stores!!! One winner will win their chose. 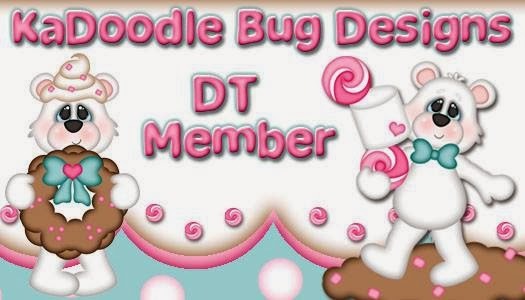 Kadoodle Bug Designs Candy-lucious Cuties I trimmed off the one piece. Make sure to head back to Haidee's Blog Monday July 21 to see IF you are the WINNER. cute tag. I love those faces. I need to use mine! thanks for the inspiration. 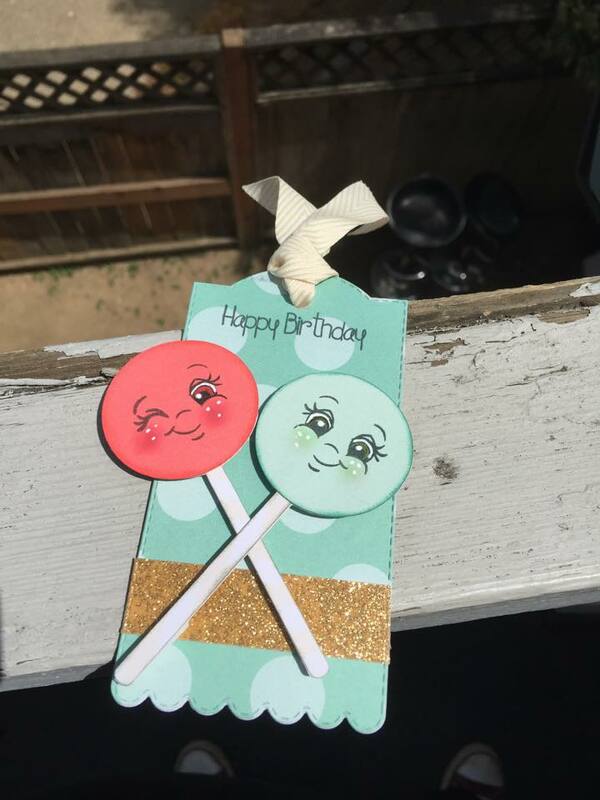 Jessi, those lolly pops are super super adorable thanks for sharing. I love it!!!! Wow, what an adorable tag! The faces are a perfect added touch! those lollipops are too sweet! great job! Lolli-liciously sweet pops! And how I love the Peachy-Keen stamps. One of my faves. Great job on this tag. Thanks for hopping along. Love those lolli-pops!!! Sweet tag! 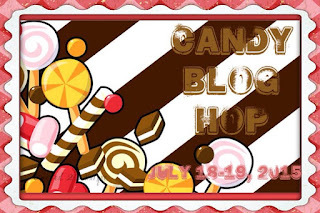 Fabulous Candy Blog hop...I thoroughly enjoyed it! Your Birthday tag is so adorable! I love it! love it! great tag! love the faces, too cute!! What a cute tag, love those faces! Such a cute tag!! Adorable suckers!! Those faces are too cute!! !